The population of Pakistan has grown tremendously in the past few years. Especially the cities that are bigger and have all the facilities for living and businesses have seen a huge increase in population like Karachi, Lahore, Rawalpindi and Islamabad. The ratio of population has grown enormously in these cities in the last 5 to 10 year and is still growing. The ratio between the property rates and the facilities provided to a common man also differs in different cities. The property rates are very high as compared to the facilities provided in return. Everyone wishes to have affordable living facilities and that too easily but this is just not possible for all the citizens in this country. Standard facilities are available only to those who can afford a good amount of money to pay for these facilities. 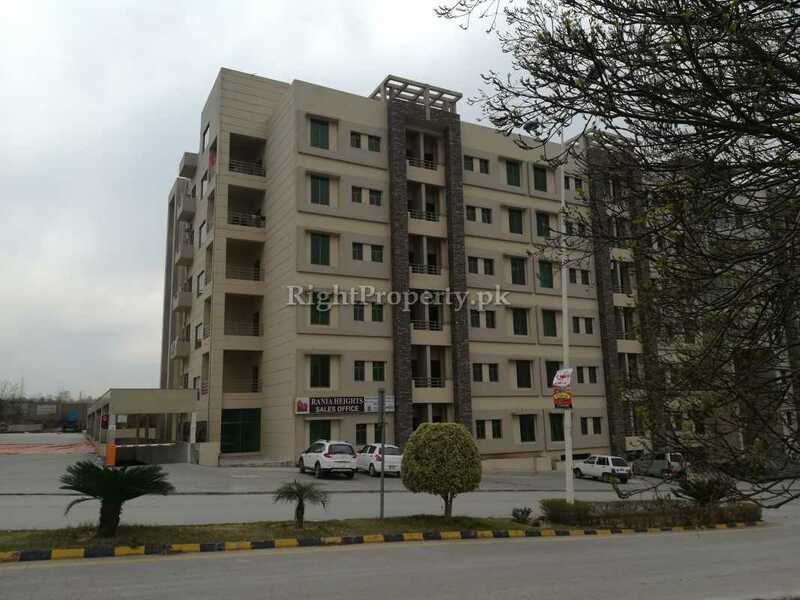 MGC Pakistan is a real estate company that provides living opportunities with affordable basic facilities. MGC have the motto of providing affordable and comfortable residential facilities to everyone. To make this possible, MGC have opened many residential projects in Rawalpindi and Islamabad. Rania Heights Block A, B and C are also included among these projects. 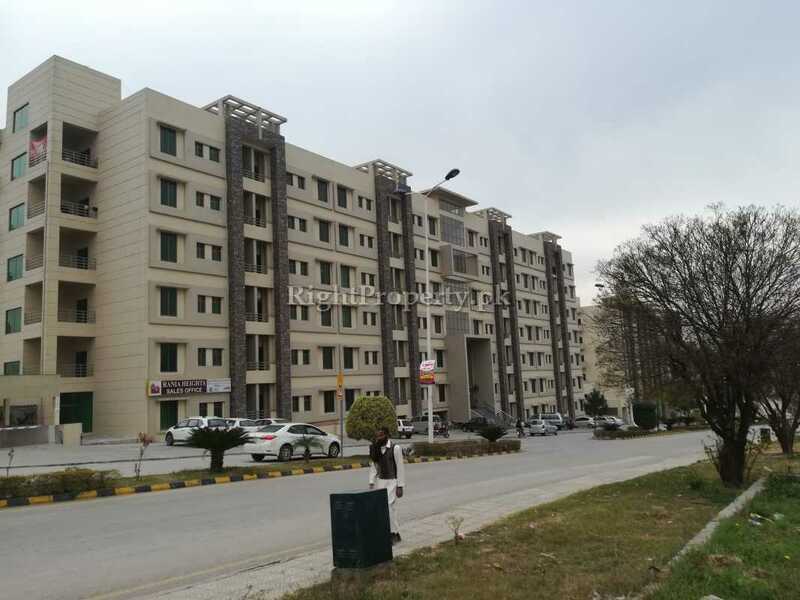 All these projects have been launched in Zaraj Housing out of which Block B and C have been completed and both blocks have been sold out as well. 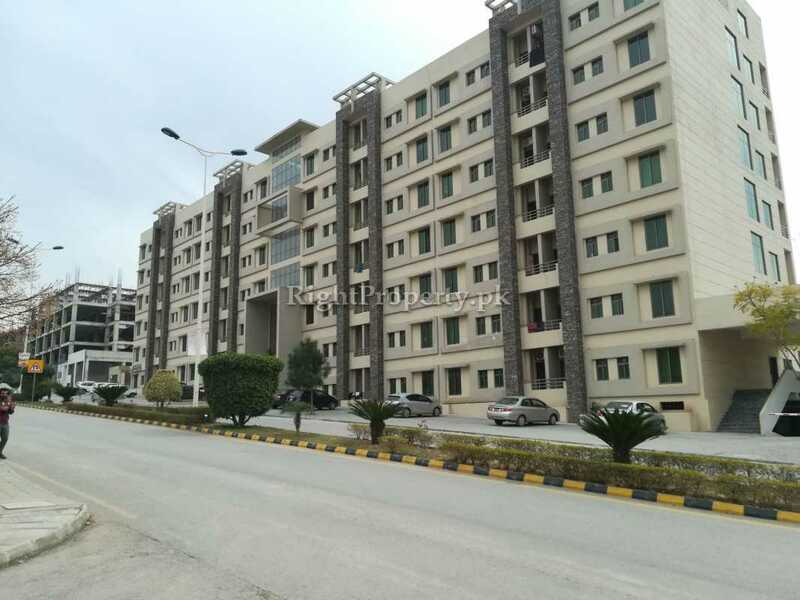 After the success of these blocks, MGC launched their new residential project, Rania Heights Block A, to provide their customers with comfortable and reasonable residential facilities. 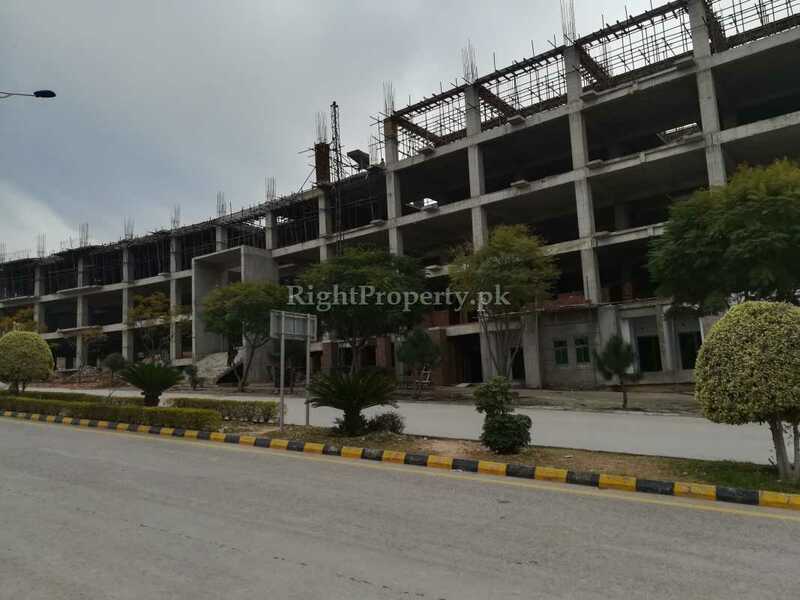 The construction work on Rania Heights Block A started in January 2017. MGC is the first real estate company in Pakistan that has launched affordable residential projects for its clients. 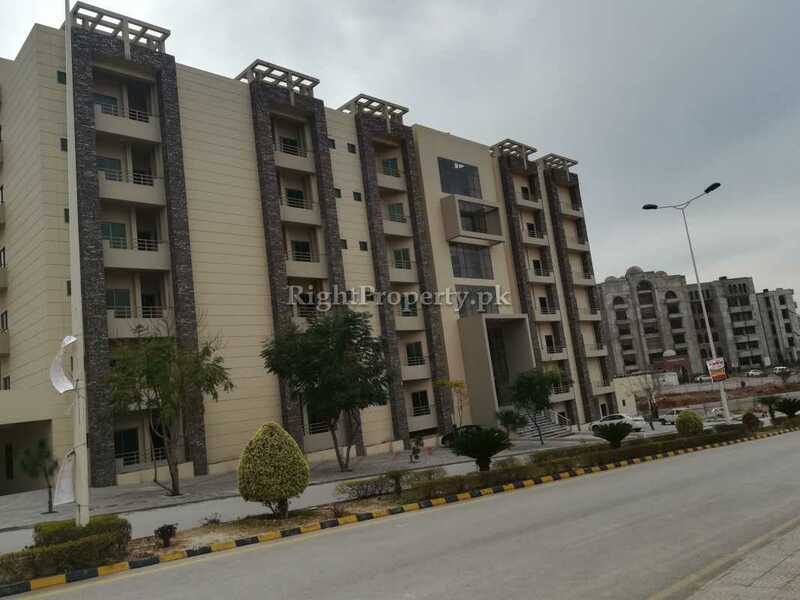 Rania Heights Block A consists of 6 floors. The building with basement, ground floor and 1st to 6th floors on top of it has 2 bedroom apartments in it. All the apartments are equipped with basic living facilities for their residents. The success of Rania Heights Block B and C by MGC is a guarantee that their projects are ideal and reasonable. 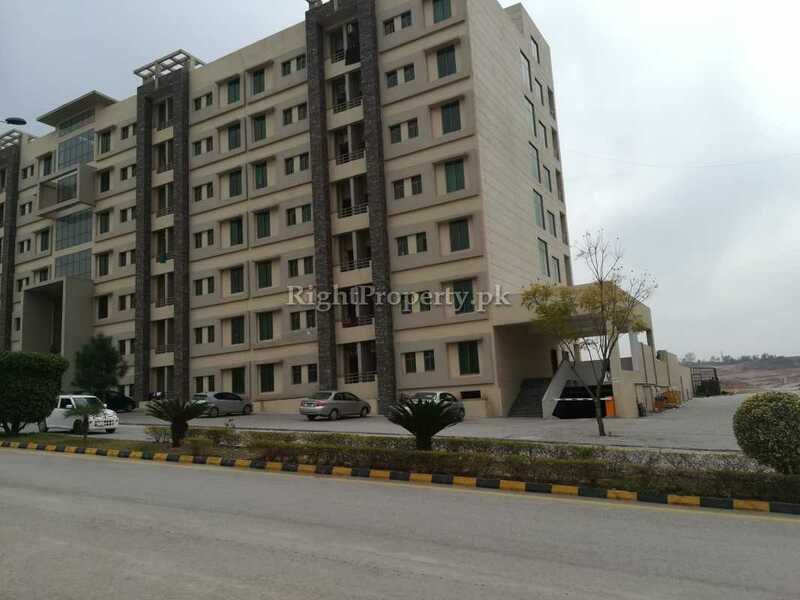 Rania Heights is located in the Main Boulevard, Zaraj Housing Scheme, opposite World Trade Centre, Islamabad. 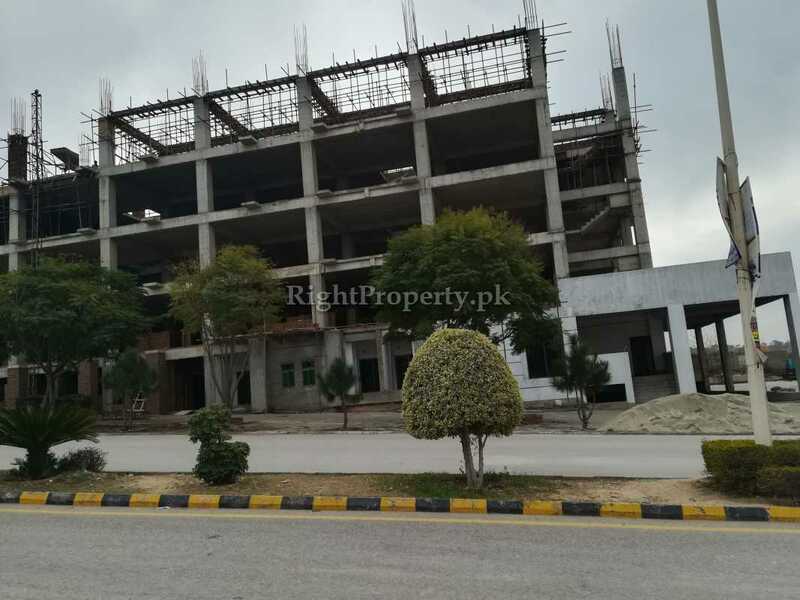 Zaraj Housing Scheme is located at a prime location in Islamabad, where all the living and business facilities are already present. The location of Zaraj Housing Scheme and the residential and commercial projects being made in it is very ideal. 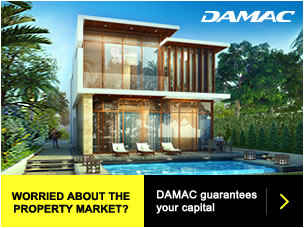 Many national and international companies are making their residential and commercial projects here. 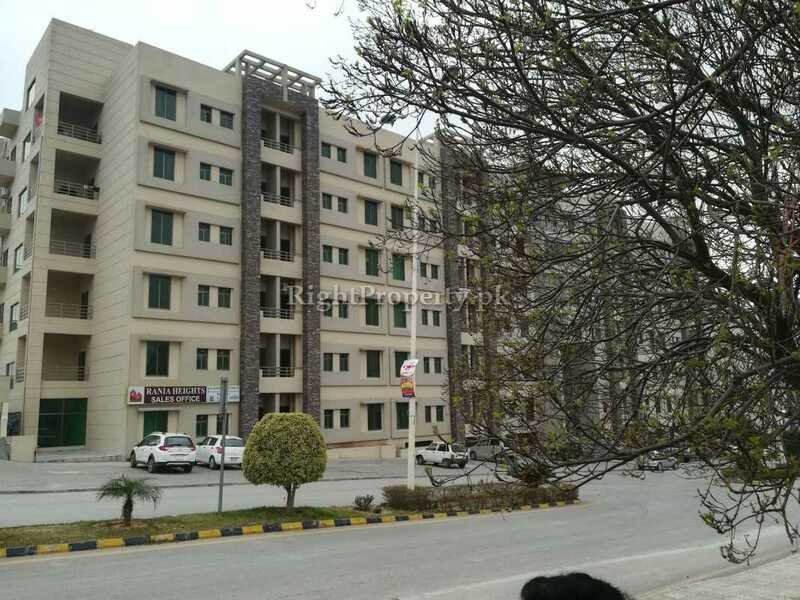 These companies include Al Ghurair Giga Pakistan company from Dubai, while from Pakistan, Germany Developers, Bahria Town Group, DHA, Zaraj Group and Irtifa Group are included. These companies are making several projects in this area. 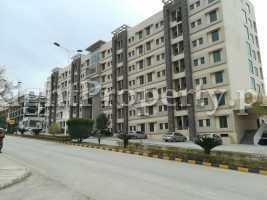 This makes Zaraj Housing Society an amazing project with all the facilities available in it. 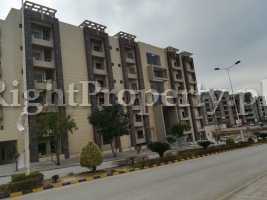 The location of Rania Heights Block A is ideal which is in Main Boulevard of Zaraj Housing Scheme. 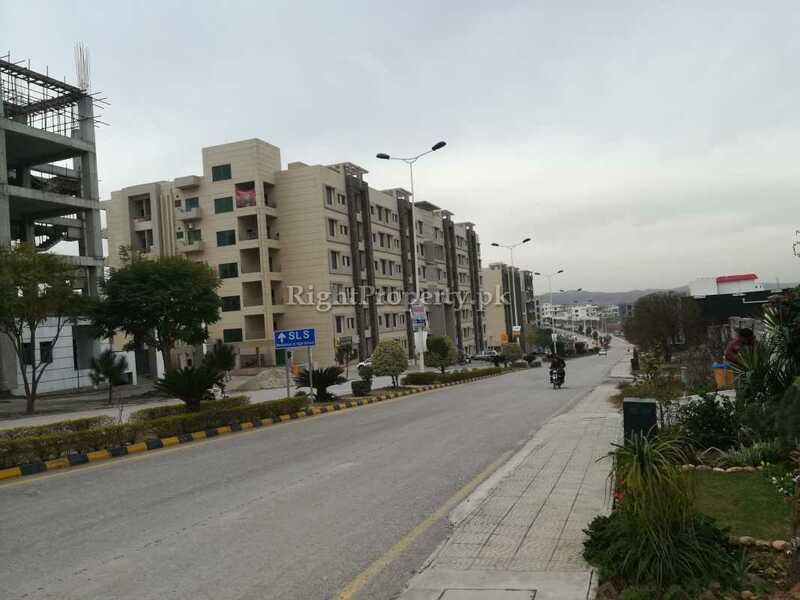 Most of the areas of Islamabad and Rawalpindi are easily accessible from here. The success of any project depends on its location and surroundings. That is why Rania Heights Block A has remarkable location and surroundings. The surrounding of Rania Heights Block A has banks, commercial markets, mosques, schools, colleges and public transport available in it. All these features make it an excellent project. Talking about the surroundings of Rania Heights Block A, there are numerous new housing societies, commercial and residential projects and shopping malls around Zaraj Housing Scheme. These include World Trade Center, Defense Tower I and II, Phases 7 and 8 of Bahria Town and Phase II of DHA. All these nearby landmarks add to the importance of Rania Heights Block A. The G.T. 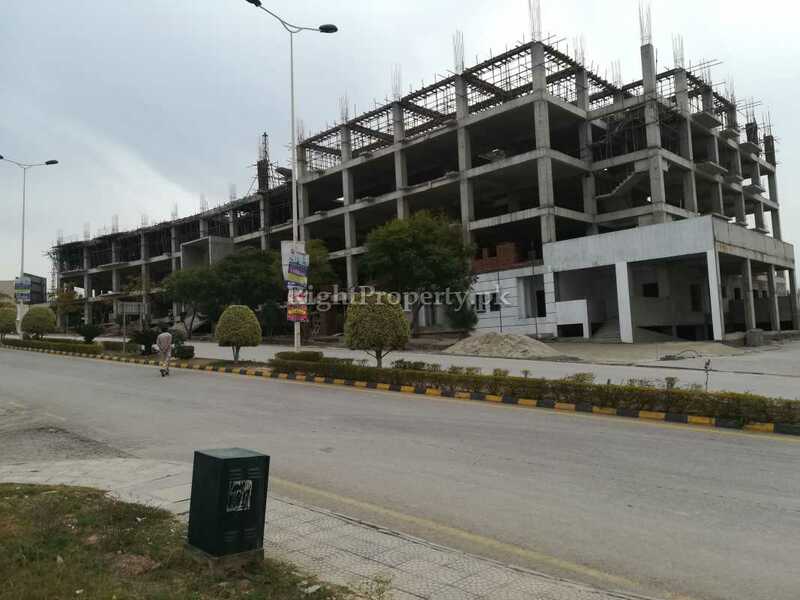 Road connecting Islamabad and Rawalpindi and Islamabad Express Way link this project to other housing societies and various areas of Rawalpindi and Islamabad. 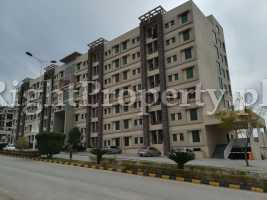 The building of Rania Heights Block A consists of a basement, ground floor and 6 floors on top of it. 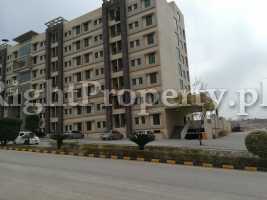 There are 2 bedroom apartments available in Rania Heights which have all kinds of living and business facilities. The apartments are available at the booking of 25% down payment. The builders also offer an installment plan for 36 months for the convenience of their clients and customers. MGC has launched their 3rd project in Zaraj Housing, which will be according to international standards. 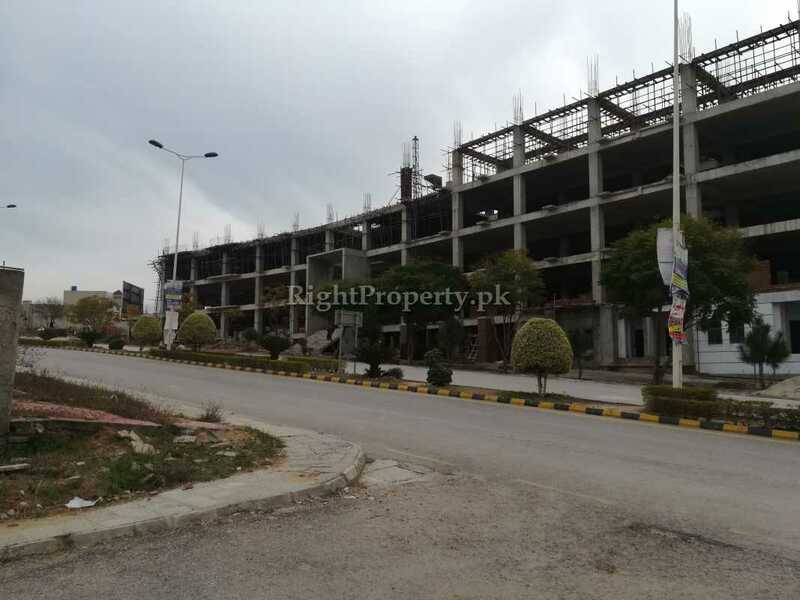 This project will be an affordable residential opportunity for the residents of Islamabad and Rawalpindi. 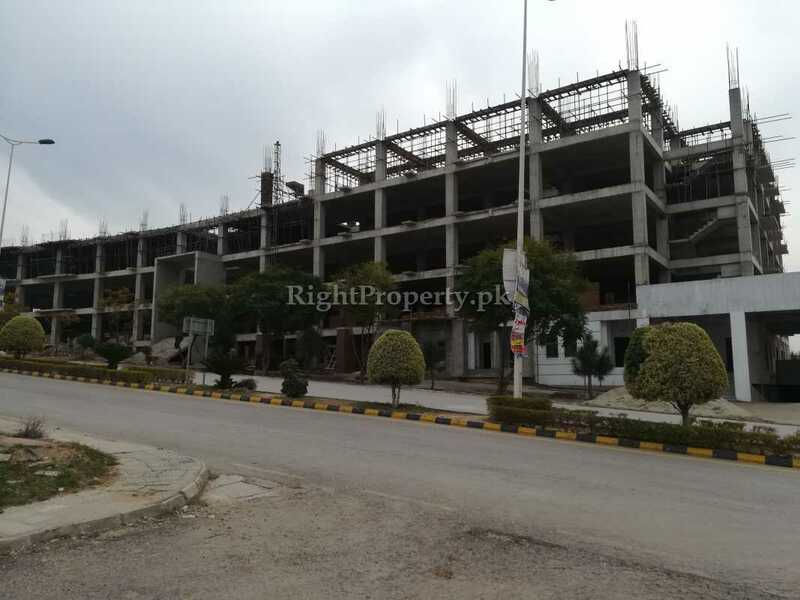 MGC say that they will complete Rania Heights Block A at its scheduled time and its residents will be provided with all kinds of luxury facilities. Zaraj Housing is an excellently developed housing society where many families are currently residing. The residents of Zaraj Houisng Scheme have given a positive feedback about this project. According to the residents such new projects bring a positive change in their society and also the property rates are increased in the area. These new projects also bring more facilities for the residents in their surrounding area and help to raise the living standards in the area. 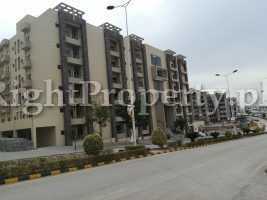 According to the survey conducted by the Right Property team Rania Heights Block A is an ideal project for living. The prices of apartments are quite reasonable and the facilities provided are world class and a real bargain for the money paid. 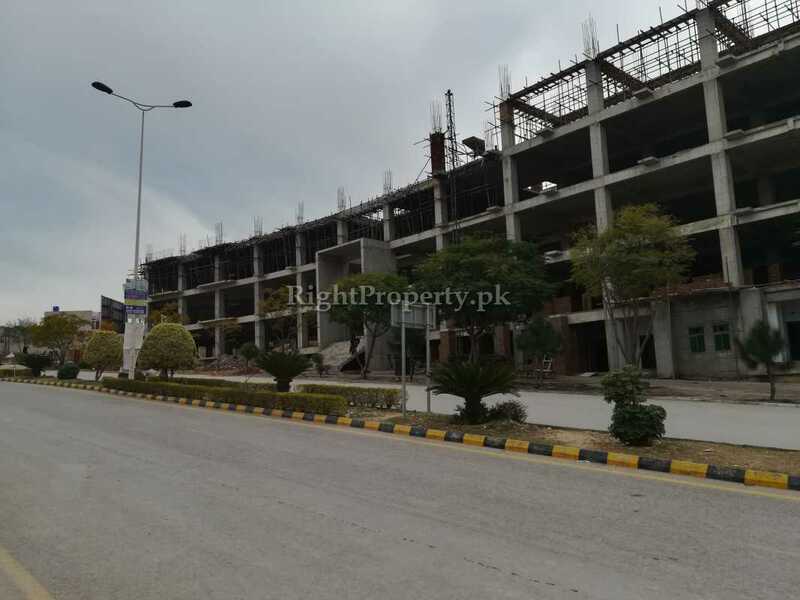 Ground Floor, Rania Heights, main boulevard, Zaraj Housing Scheme, Opposite World Trade Center, Islamabad.